The Disney Parks PANDORA collection is soon to expand! The Disney Parks Collection by Vera Bradley is also adding new items for the Spring! runDisney made another Disney Princess Half Marathon a great success. Sections of the newly expanded Main Street Plaza Garden are now open! There will be Elsa and Anna topiaries at the Epcot International Flower & Garden Festival! 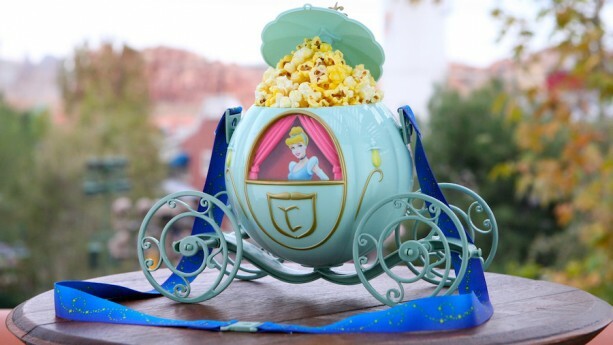 A brand new Cinderella-themed popcorn bucket is coming soon! Strides are being made towards bringing the world of AVATAR to life! This new sneak peek is simply incredible. 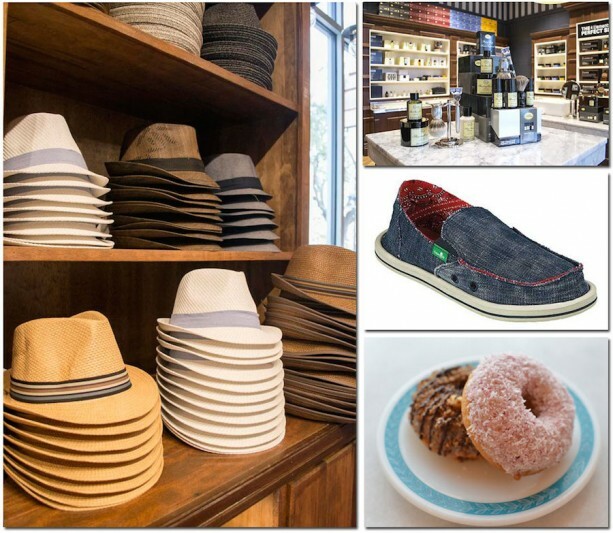 Upcoming stores at Disney Springs’ The Landing are coming along nicely! Marketplace Co-Op will be expanding the WonderGround Gallery, and adding a new section called The Sign Shop. Exposition Park’s food trucks are serving up some brand new, mouth-watering dishes! 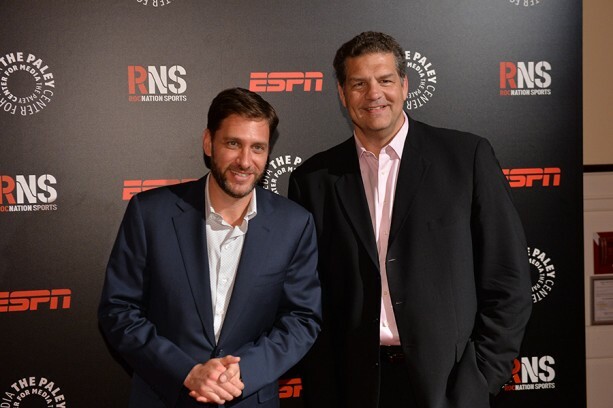 ESPN’s Mike & Mike will be celebrating their show’s 15th anniversary in Downtown Disney on Friday, March 6th. The menu at Raglan Road has expanded! Which piece of WDW news from this week is most exciting to you? By Danny McBride I’m from Long Island, New York and I’ve visited The Walt Disney World Resort 51 times since the year I was born, 1995. 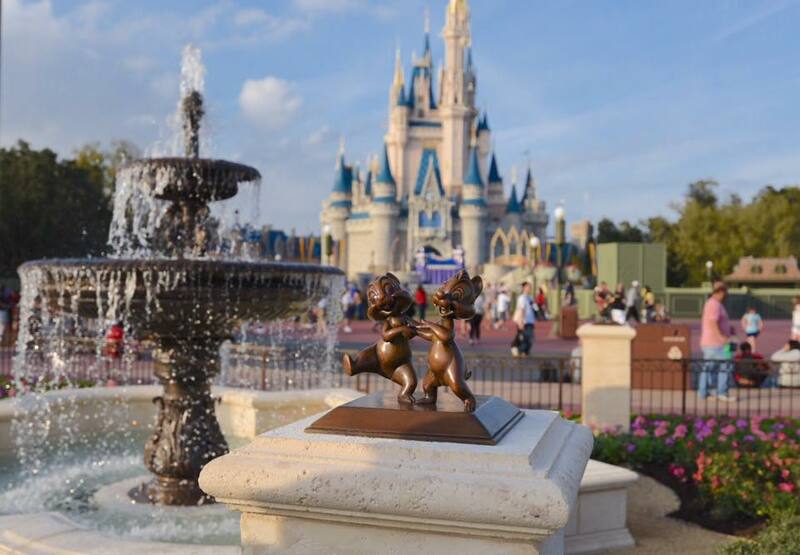 I am a social media contributor to WDW Magazine and Dad’s Guide to WDW. My lifelong dream is to work for The Walt Disney Company. My favorite attraction is The Haunted Mansion, and my favorite hotel is Disney’s Polynesian Village Resort!